Quotes about Stress, Worry, and Anxiety - what stress is, its effects, and how to deal with stress. and it has nothing to do with what other people do or think. but rather seeks relief by expressing herself and being understood. and it's the time when they most need to think. 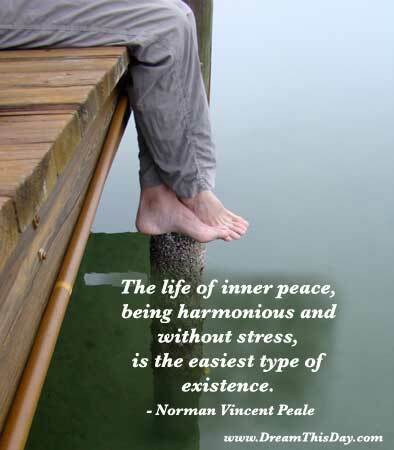 Begin bringing peace to the outer world by regaining your own inner peace. Choose love, choose gratitude, choose forgiveness, choose peace. approach the outer world with perspective, understanding, and patience. bitterness and a mood of helplessness prevail. and you can instantly remove that stress by granting forgiveness. why not spend time trying to accomplish something they will admire. See Quotes about Depression and see more Inspirational Quotes and Sayings.